WelCom September 2017: Jo and Tim McDade, from Brisbane, facilitated this year’s Passionist retreats for young people at two retreat centres in July. 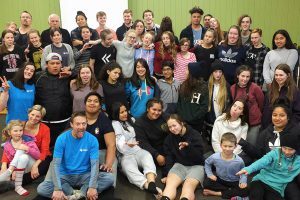 Thirty-five 15-to-18-year-olds from the Diocese attended the youth retreat Camp Rangi Woods in Pohangina Valley, to explore ‘a relationship with ourselves, with others and with God’. Along with the usual sessions, games, great food and friendships, participants were treated to an overnight snowstorm. 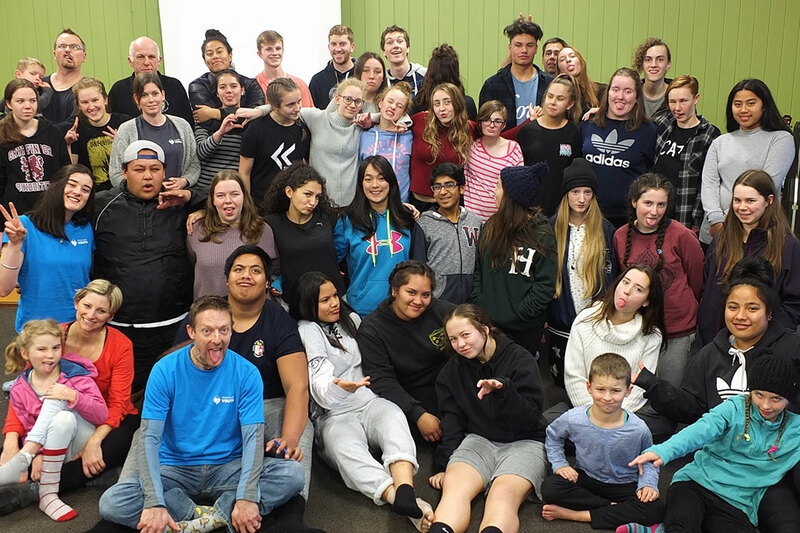 Twenty-five young adults aged 18 years and over took part in discussions and personal reflection at the Young Adults Retreat at the Magnificat Centre in Featherston. Visit www.passionistfamily.org.nz/retreats for more information on the annual retreats.